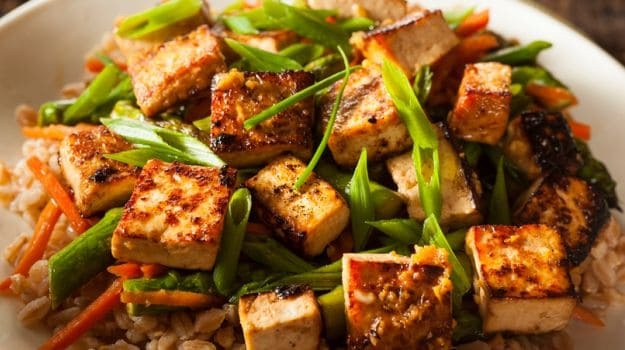 13 Best Vegetarian Dinner Recipes: Now whether you've taken the full vegetarian plunge or just want to mix it up, our collection of dinner recipes make it hard for you not to go meatless all week long. We bring you our 13 best vegetarian dinner recipes including ideas for quick weeknight meals and weekend superstars. If you were dithering over dinner, we've now got you covered with delicious ways to include proteins, calcium and other nutrients in your diet as well as brilliant tricks to take vegetarian cooking to a whole new level. Let go of the lingering misconception that vegetarian food is boring and let us take you on an exciting journey that's sure to satisfy your discerning palate. Luckily for you, going green actually saves time since vegetables cook faster than meats. (Vegetarians 1: Nonvegetarians 0). Combine protein and fiber during dinner as it will help you feel full for longer. Spruce up your meals with some lemon juice or slices of orange to up your intake of vitamin C. Since you'll be saying no to salmon, consume flaxseeds and walnuts daily which contain omega-3 fatty acids. It's true, nothing contains protein quite like meat does. But if you're vegetarian - load up on protein-rich ingredients like soybeans, green beans, whole grains, seeds and nuts. Include asparagus, tomatoes, seaweed, soy, tofu, corn and onions in your diet as they are good substitute for umami (and just delicious). 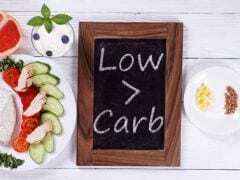 Did you know: the recommended iron intake for vegetarians is 1.8 times more than nonvegetarians? While seeds, legumes, dried fruits are rich in iron; bok choy, broccoli, kale and tofu are all really good sources of calcium. Every cook should know tips to make meatless meals that really satisfy. 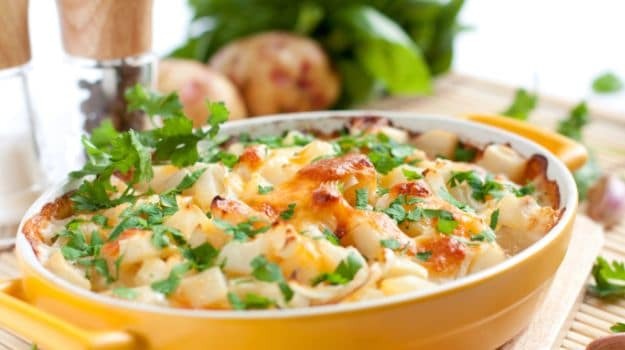 So even if you're entertaining a mixed crowd of vegetarians and non vegetarians, you can make them all happy with these simple tricks that are sure to please. Let fresh seasonal produce inspire your menu, use garden fresh vegetables that are full of flavour and add some cheese or sautée lightly in olive oil so your dish comes together beautifully. 1. Cheese Please: Admit it - the secret ingredient is always cheese. Spruce up your mundane meals with some cheesy goodness and transform the dish completely, making it oh so yummy. 2. Kick of Garlic: The finer chopped the garlic is, the more it infuses into your dish. 3. 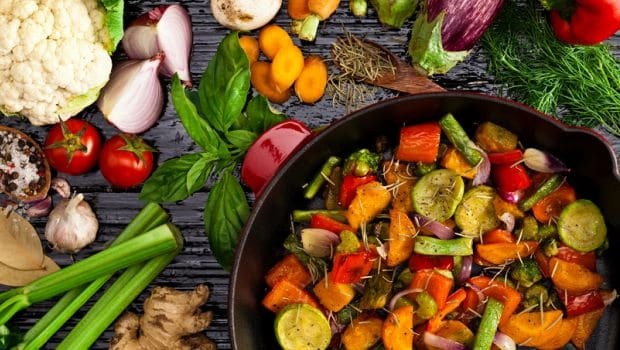 Meaty Greens: Choose vegetables like potatoes, mushrooms, aubergine, beetroot, squashes especially if you're cooking for non-vegetarians, and pair with spinach and bell peppers. 4. Some Like It Hot: Keep your kitchen cupboards well stocked with chilli flakes, piri piri sauce, some sriracha or cayenne pepper to up the spice quotient in your meals. 5. 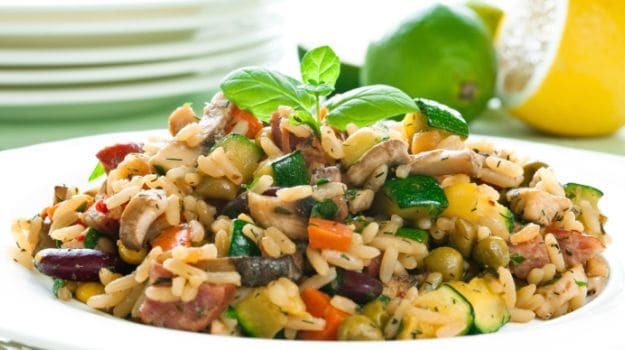 Play with Flavours: Excite your palate by combining flavours and textures, like serving a creamy risotto with some crunchy asparagus and chewy shiitake mushrooms. Layered with rice and doused in a creamy gravy, this mouth-watering Makhni Paneer Biryani is your new go-to favourite. A recipe that's sure to satisfy vegetarians and meat-lovers alike! 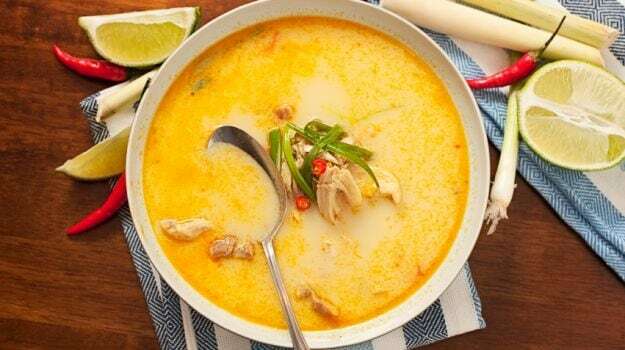 Impress your guests no end with this ambrosial Thai yellow curry, flavoured with galangal and lemongrass. Throw in some broccoli, carrots, eggplant and you won't even know what's missing! 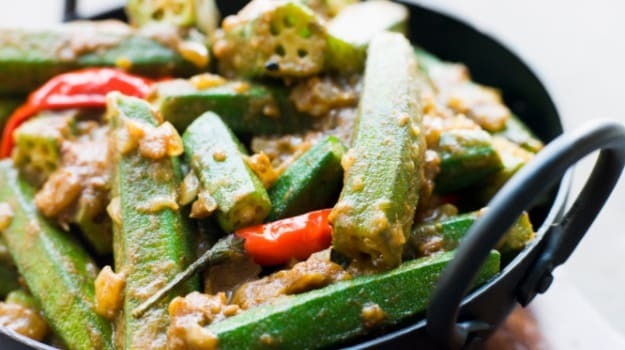 Reach foodie heaven in a jiffy with this quick and easy masala bhindi recipe. So spicy, so scrumptious - you'll definitely want to make this tonight. Loaded with cream and flavoured with thyme, our rich potato gratin is sure to satisfy any palate. Cheddar cheese lends extra creaminess and a subtle cheesy tang to this decadent dish. 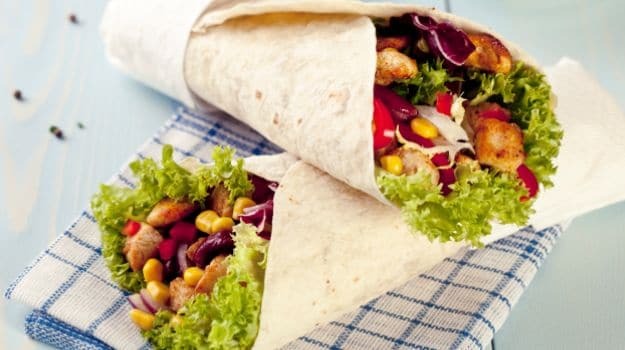 Skip the usual and whip up our delectable Mexican burritos tonight. Packed with kidney beans and a cheesy mix, just serve the tortillas with a sensational salsa and you're good to go. So interesting and delicious, your family won't even guess they're healthy! Fried golden and just delicious, spruce up this gorgeous recipe with your favourite curry or just eat as is. This recipe is a show stealer! 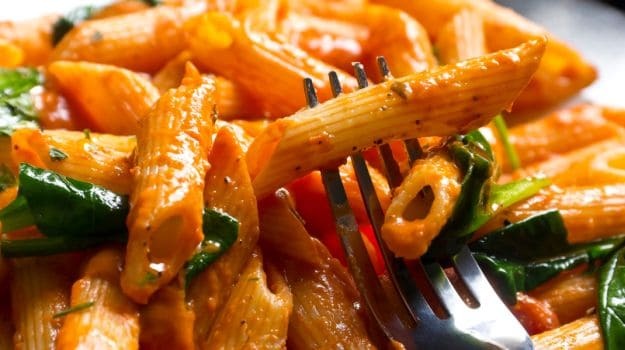 With its irresistible flavour and a splash of vodka, this creamy pasta dish will please everyone at the table time and time again. Delicious, comforting and downright divine! 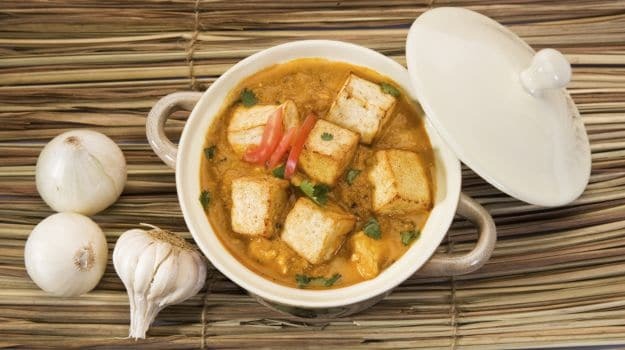 This paneer cooked on dum is yum! If you're jumping on the low-calorie bandwagon, you can even exclude the cream and go the guilt-free way. This ambrosial curry brightened with black pepper is sure to please everyone at the dinner table, not just the vegetarians. Garnish this one-pot meal with fried garlic, onion, peanuts, the works! And with a generous squeeze of lime, you'll have this coconut-y Burmese delicacy bursting with authentic flavors in no time. 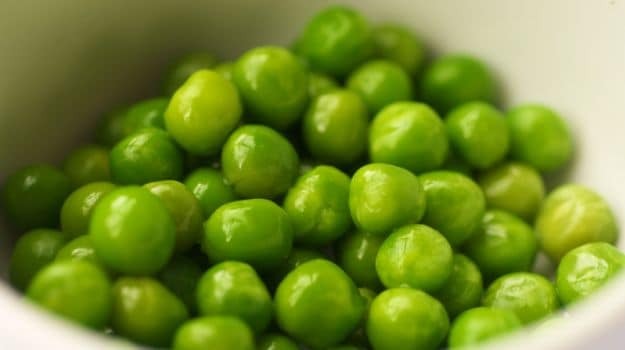 A hearty vegetarian recipe even meat-eaters will love, green peas tempered with spices and packed with masalas. Umm, yum! Thinking how the meaty delicacy could taste just as great in a vegetarian avatar? You have landed at the right place. The nutritious and wholesome meal packed with beetroot, zucchini, carrot, bell pepper, French beans, mint and a host of aromatic spices is a treat to the soul. This biryani is cooked slowly in a clay pot which makes the rice soak in all the flavours of the veggies and spices. 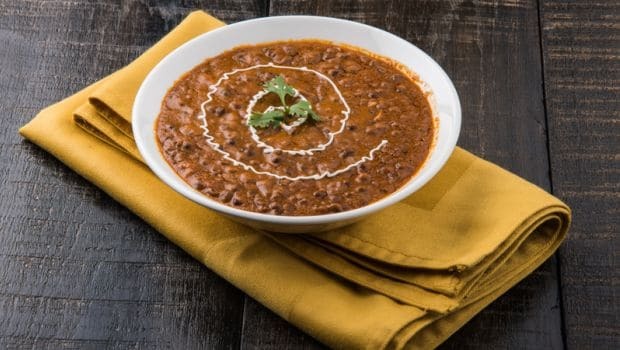 There must be a reason why dal makhani one of the most hot selling item in every vegetarian restaurant. The creamy and indulgent delight just never fails to impress. With this recipe you can cook the dish to perfection in your own house. 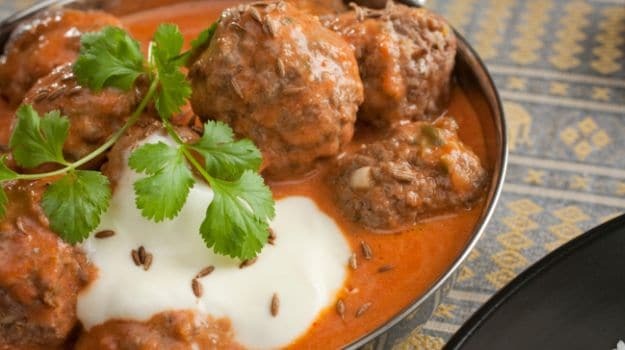 Made with the goodness of black urad dal, heart-melting masalas and oodles of cream, this stellar recipe is must try. The soothing curry is a vrat favourite. 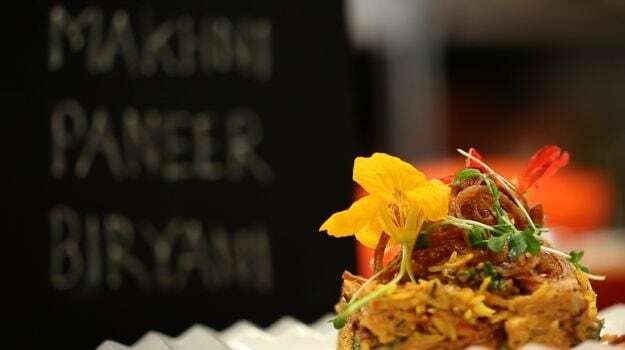 Easy to make and ever-so delightful, is tempered with red chillies and curry leaves. The pakodas are made with water chestnut (singhade ka aata) and sendha namak, you can team the kadhi with samak chawal for a wholesome experience. 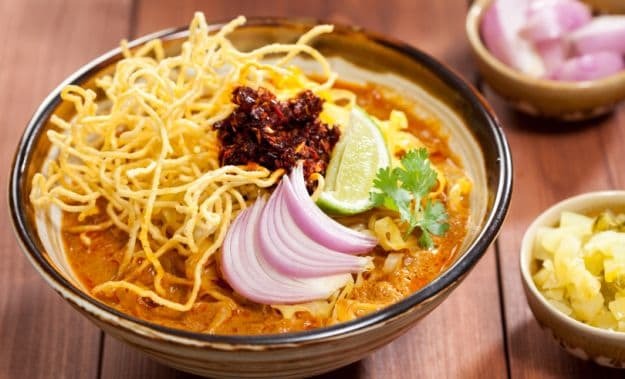 Our 10 best vegetarian dinner recipes are sure to blow your mind, from biryani to Khow Suey. These dishes will have you swooning, and are designed to complement your hectic life. I am a Vegetarian and I Hate Vegetables. What Are my Choices?